Introducing Spring Photo Mini Sessions 2019! Spring is almost upon us - which means so are spring mini sessions! 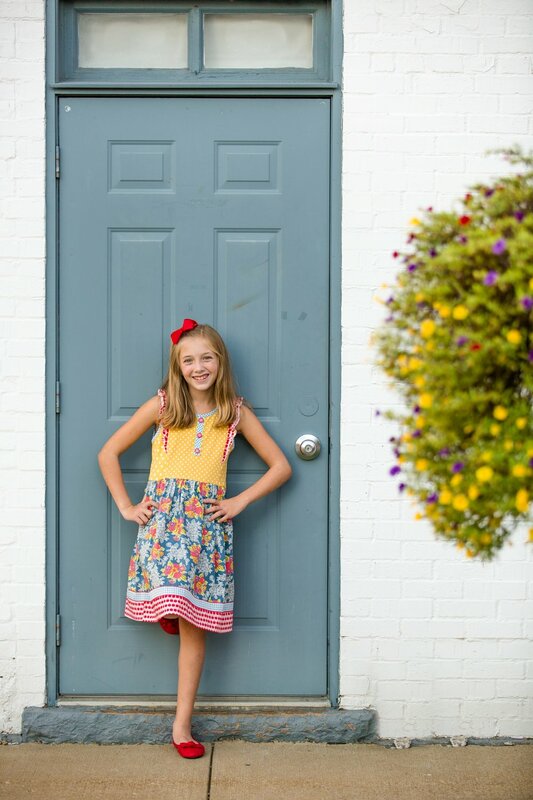 This year, JHP spring mini sessions will be held in one of my favorite colorful locations: Historic Harmony! Historic Harmony is a revitalized German town that dates back to the early 1800’s. Over the course of history, this town has had many ups and downs, but now is the perfect spot to explore with multiple bakeries, a coffee & crepe shop, restaurants, a museum, antique stores, and more! I chose this spot specifically for a couple of reasons. First - I live in the neighboring town, Zelienople, and can walk to Harmony (best thing ever!). I’m a big fan of historic, colorful buildings and have a strong affinity for small town life. It has a special place in my heart! Second - I’m slightly obsessed with the bright colors for photos! Blues, reds, whites, yellows, and greens all line the streets, making it a beautiful place for photos with tons of variety! A print release, allowing you to print your photos wherever you would like! Each time slot is priced at $250, plus 6% sales tax. This includes the time of the session, the post-production work, your online gallery, and your high resolution files! Spring mini sessions are only offered once or twice a year, so now is the time to take advantage of these smaller sessions! If you are interested in booking, follow the link below to claim your spot! 💛 OR, if you would be interested in a full family, senior or couple session, use the “Contact” tab above to reach out for more pricing and information! Learn more about mini sessions!